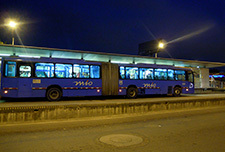 In addition to leading roles in the operating BRT systems in Guangzhou, Yichang and Lanzhou, and the BRT systems in various stages of planning, design and implementation in Ulaanbaatar, Yangon, Guiyang and Ji'an, Far East Mobility has been involved in several other major BRT projects around the region. The preliminary BRT planning work in Vientiane, Metro Manila, Kuala Lumpur and Johor Bahru listed below was led by Far East Mobility experts but carried out prior to Far East Mobility's incorporation. 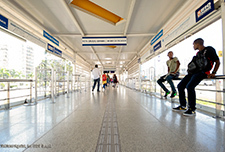 Karl Fjellstrom was the team leader, and Wenxuan Ma and Xiaomei Duan were key engineers involved in the Vientiane BRT project preliminary design work carried out from late 2013 to early 2014 for ITDP, with funding from the Asian Development Bank. The Vientiane BRT project was approved by the ADB Board in March 2015, with implementation of the system to take place in coming years. 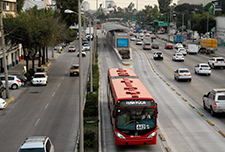 Karl Fjellstrom was team leader for the Metro Manila BRT conceptual design for a BRT corridor along EDSA carried out for ITDP (2015, in development - see maps of Metro Manila bus routes). Xiaomei Duan and Wenxuan Ma were leading engineers on the project, which also included regular Far East Mobility consultants and partners in the areas of station architecture (Derek Trusler), BRT business planning (Walter Hook of BRT Planning International), and BRT modeling and operational design (Remi Jeanneret). Federal Highway - Tun Sambanthan 2012 conceptual design, approved but not yet implemented. Karl Fjellstrom was the team leader and Far East Mobility consultants Xiaomei Duan and Wenxuan Ma were key engineers in the BRT planning and design in Kuala Lumpur, which was carried out for ITDP and funded by the Malaysia Land Public Transport Commission (SPAD). As in Kuala Lumpur, Karl Fjellstrom was the team leader and Far East Mobility consultants Xiaomei Duan, Wenxuan Ma and Zhuojun Su were all key engineers in the BRT planning and design in Johor Bahru which was carried out by ITDP for the Iskandar Regional Development Authority. Derek Trusler provided architectural input. 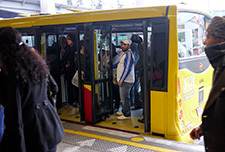 The work was carried out in 2013, and the project was announced for implementation at www.imbrt.com.my in early 2018. The project which has been announced draws from some of the planning concepts prepared by ITDP in 2013, but departs from the plans in key regards including operational concept, stations, and corridor selection. Peshawar BRT - 2016, now under construction, support provided to ITDP-Indonesia. 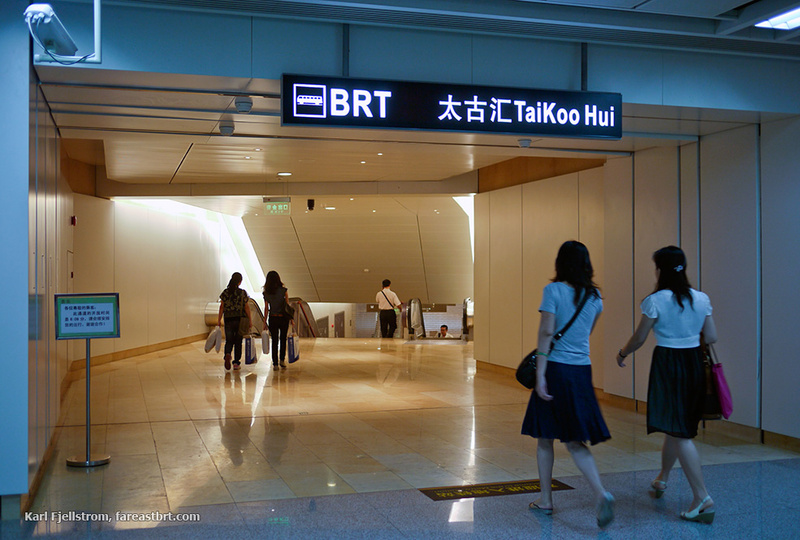 Far East Mobility revised the stations and operational design, and proposed an elevated bikeway underneath the elevated BRT section. 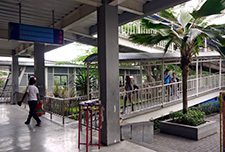 Nanning BRT - support provided to GMEDRI. Dandong BRT - 2016, in planning, but not currently progressing to implementation.